Sensō-ji is Tokyo’s oldest temple and one of the most recognizable landmarks in the Asakusa area. Senso-ji flourished with the support from the Tokugawa Shogunate in the 17th century. Since then, Senso-ji has remained a popular temple to visit among people from all over the country, as well as attracting visitors from all over the world. Sensō-ji was founded in 645, dedicated to the Kannon or the Bodhisattva of Compassion. 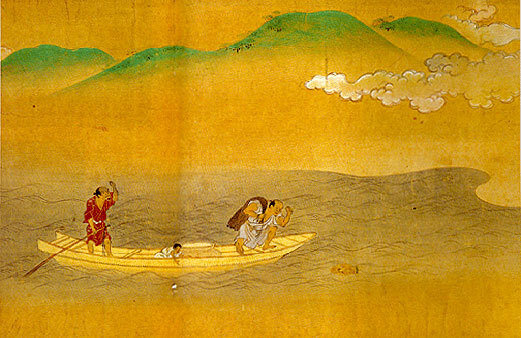 According to legend, a statue of the Kannon was found in the Sumida River in 628 by two fishermen, the brothers Hamanari Hinokuma and Takenari Hinokuma. The chief of their village, Nakatomo Hajino, recognized the sanctity of the statue and enshrined it, so that the villagers could worship the Kannon. In the early years of the Tokugawa Shogunate, Tokugawa Ieyasu designated Sensō-ji as the tutelary temple of the Tokugawa Clan, which helped Asakusa become a popular place to visit. 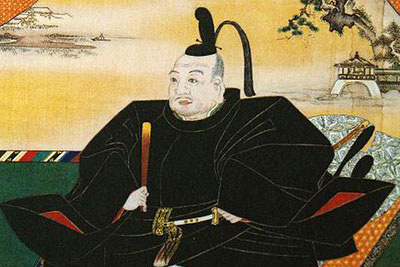 The relationship with the Tokugawa Shogunate gradually began to weaken, and the two temples of Zojo-ji and Kanei-ji increased in importance for the Tokugawa Clan. 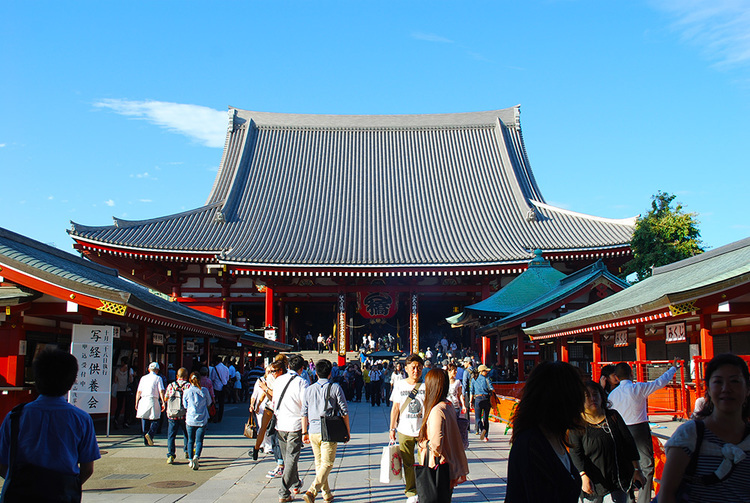 However, Senso-ji has remained a popular temple to visit among people in the City. The oldest stone bridge in Japan is located on the temple site constructed by Asano Nagaakira, Tokugawa Ieyasu’s son-in-law, in 1618. (c) 2015 CNEXT PARTNERS Inc. All rights reserved.